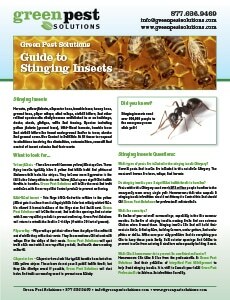 Spring is prime time for pests. While you may not see as many pests right away (since most start breeding around spring and start invading around summer) there are some pests that are very common during the spring months, and these are the ones you’re going to want to prevent with Pennsylvania pest control. What Pests Will You Find in Spring? 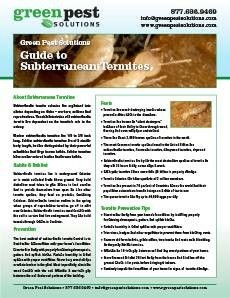 Termites – Termites are a very common spring pest. 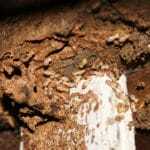 Termites most often search for places to live and start eating away at your home very quickly. Termite problems are also an issue because many people accidentally leave their wet firewood out from winter. Make sure that you get a professional termite inspection at least once a year, especially if you see any signs of a termite swarm. Paper Wasps – Paper wasps start building their nests this time of year, and while they’re not “out in full force,” it’s not uncommon to find that spring is a very popular time for nest building. Because paper wasps defend their nests fiercely, this can be a problematic time for homes that seem prone to paper wasp invasions. 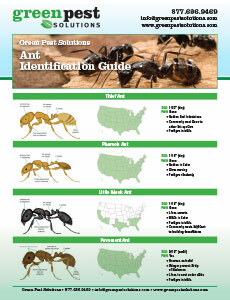 Ants – Ants tend to be problems all throughout the year, but they start their journey in spring. Like termites, carpenter ants are very common spring pests, and sugar ants often walk inside the home to try to find food and feed the colony that was starving itself all winter. 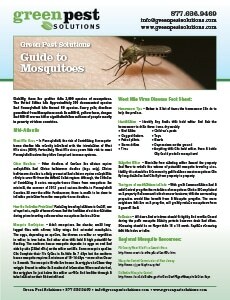 Flies – Flies have a tendency to start swarming around the spring as well. 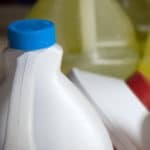 Although flies can sometimes be considered a spring, summer, and fall pest, house flies have a tendency to rapidly seek out food once the weather warms up, and that can mean a tremendous fly invasion in your home. 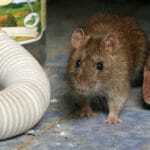 Many other pests will start exploring during this time of year and could end up in your home. Mosquitoes start to breed. Beetles start to grow. 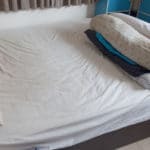 Cockroaches can be seen around your property. Though all of these pests may enter your home, they become more active in summer and use these early months to start seeking out food, maturing, and finding mates. No matter the season, the best way to protect your home is with regular pest control. At Green Pest Solutions, we can provide you with the pest help that you need to protect your home from spring, summer, and fall pests. Contact us today at 877-636-9469 to find out more.